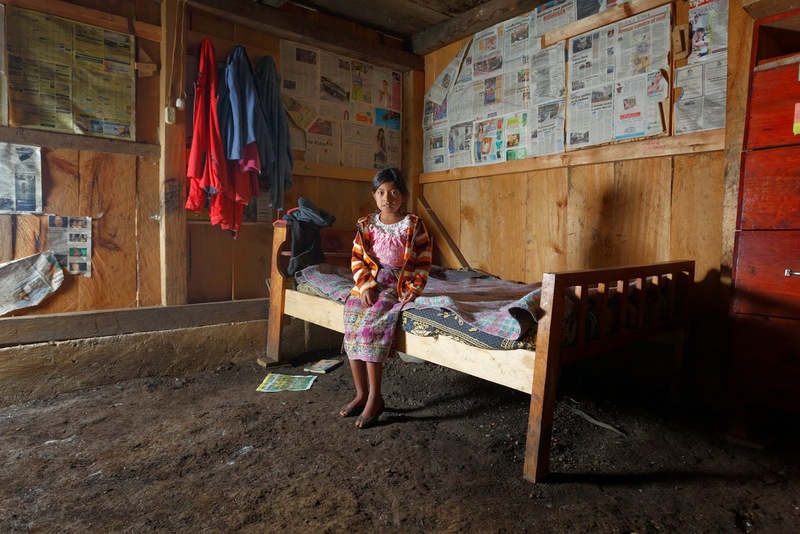 Guatemalan families, particularly young children, are suffering the tragic consequences of a problem that continues to worsen. 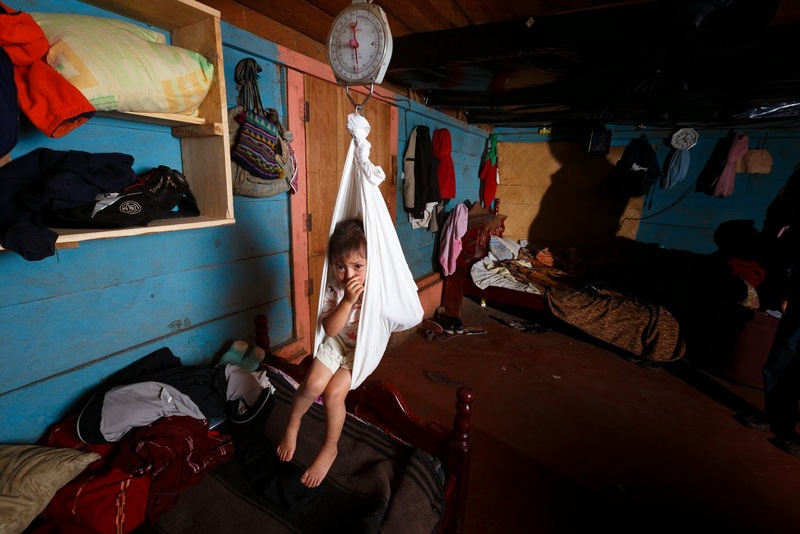 Each day, approximately 1,000 children are born in Guatemala and more than half are going to suffer the effects of malnutrition their entire lives. 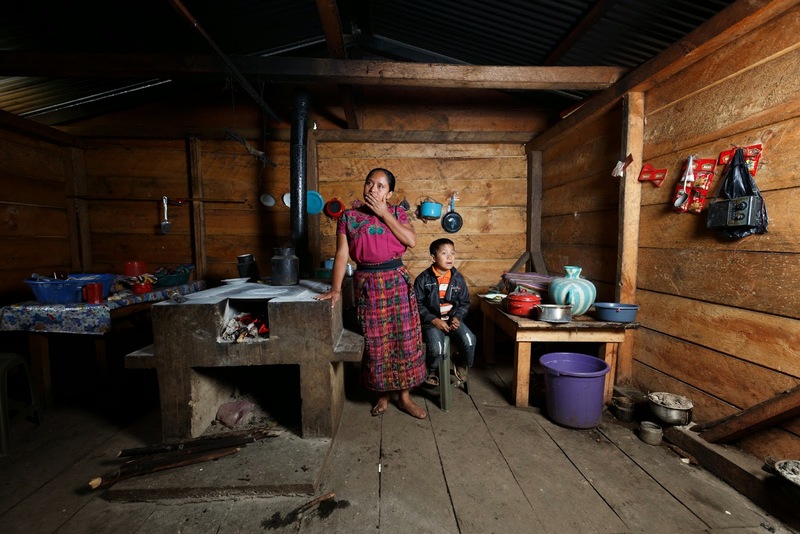 FH advocate, Monique Aparacio, addresses this pressing need in the following photo essay. It is a passionate call to action by someone desperately in love with the people of her country. Malnutrition is crippling our nation. If this issue is not addressed, our future as a nation is at risk. 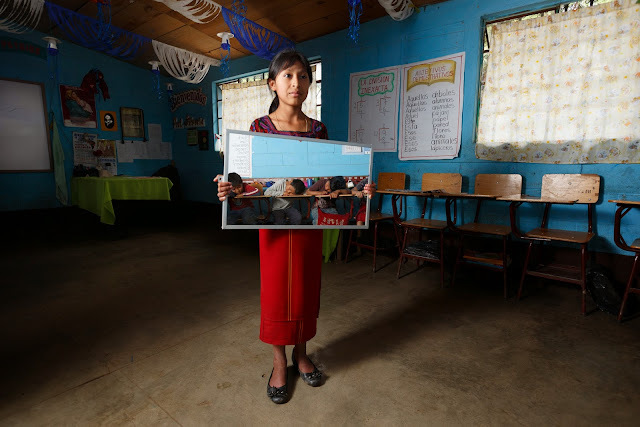 Through my work with Food for the Hungry (FH) Guatemala, I have been investigating why we have the highest incidence of chronic malnutrition in Latin America and what we can do about it. As I’ve traveled to some of the poorest communities in the country, I’ve met many families struggling to provide a healthy future for their children. In the community of Xonca, I sat down with Don Pedro and his four adorable children –a boy and three girls. 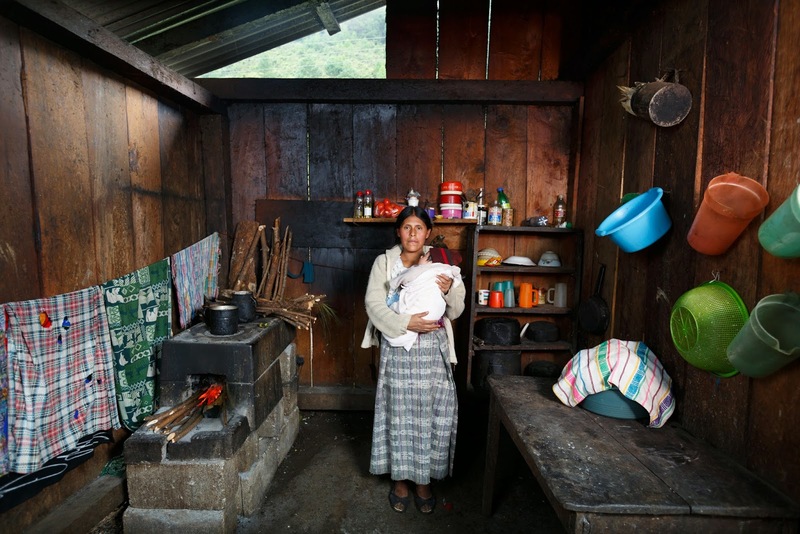 When I asked about his newborn, Don Pedro responded with great sadness that he had to send his youngest daughter to live with his sister because his wife died in childbirth. 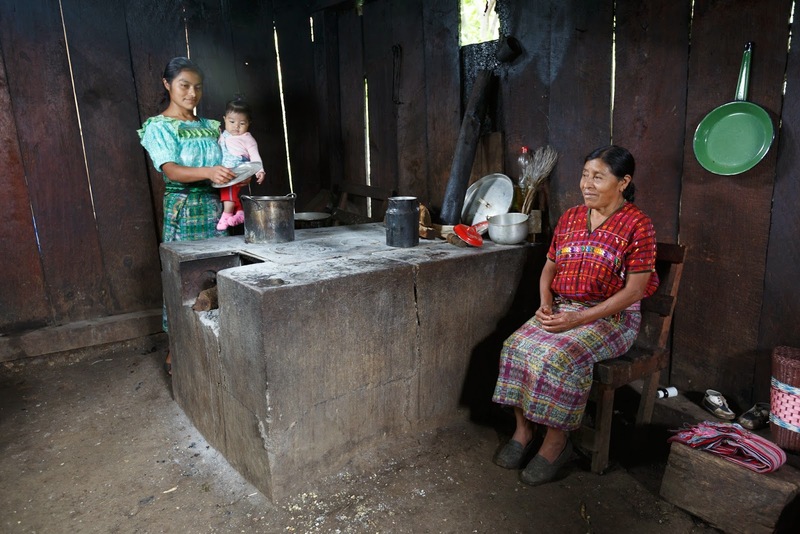 I felt a lump form in my throat as I observed Maria, his ten-year-old, taking on the role of mother as she prepared roasted corn for their family’s dinner. Maria and her younger siblings are just a few of the 800,000 children who suffer from malnutrition. Their rough, dry skin, peeling cheeks, and cracked lips are just some of the visible symptoms of chronic malnutrition. Children often also suffer unbearable pain caused by intestinal bacteria, diarrhea, and parasites, followed by dehydration and weight loss. Submerging myself in this cause, I have found there’s no turning back. This situation breaks my heart. All I can do is try to change it and ask you to help. We must focus on ending chronic malnutrition among children. A few years ago we at FH Guatemala achieved school attendance rates upwards of 98%, but found that children were still failing their grades and repeating years. As we walked alongside families, we realized chronic malnutrition was causing a poor capacity for children to memorize and retain information. Since addressing this problem, I’m proud to say that, in the past two years, we have lowered the malnutrition rate by 4% in 45 communities. We can do something today for the future of Guatemala. I want to invite you to be part of the change. Together we can end chronic malnutrition and poverty.